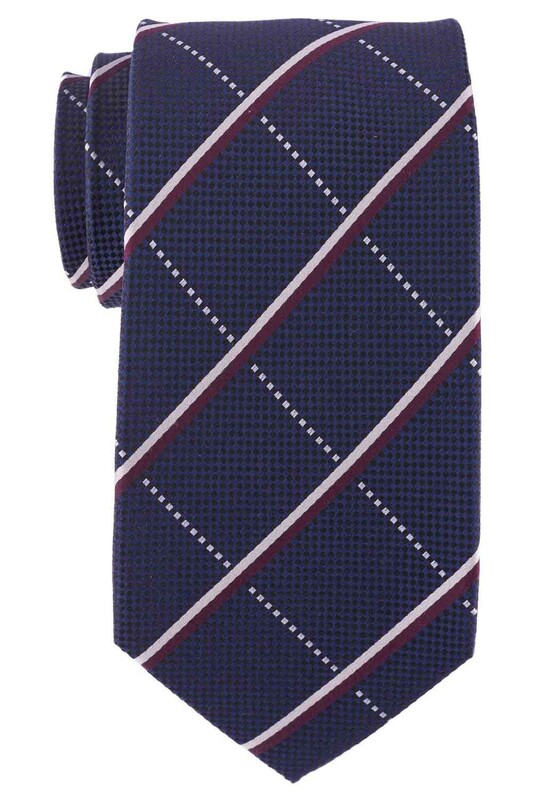 The term 7-fold refers to how the necktie is constructed. Instead of sewing an inlay into the tie for thickness, the tie is made out of a single piece of fabric that is folded 7 times. A thicker feel, incomparable drape, a larger looking tie knot, and a more hefty weight – all things you will immediately notice the first time you hold a 7-fold tie in your hand.